The organizing Committee of the 14th China Cruise Shipping Conference & International Cruise Expo (CCS14) 2019 has held the second working session, and the relevant preparatory work was started in November last year. CCS14 is scheduled to be held in Guangzhou in November this year, celebrating the official opening of Guangzhou Nansha International Cruise Home Port meanwhile. The conference is hosted by People’s Government of Guangzhou Municipality and China Communications and Transportation Association，and it is jointly organized by China Cruise and Yacht Industry Association(CCYIA), Business Commission of Guangzhou Municipality, Tourism Administration of Guangzhou Municipality, Guangzhou Port Authority, and People’s Government of Guangzhou Nansha District. Recently, the CCS14 organizing committee has held discussions on several key issues, including the theme of the conference, the organization of the expo, the work node and labor division, and has reached a basic consensus. 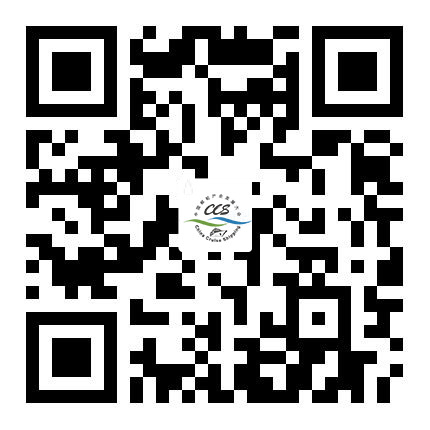 This year’s cruise conference will continue to upgrade the level of the forum, deepen the connectivity between each city along the maritime silk road and enhance the overseas publicity to promote international cruise companies’ awareness of Guangzhou cruise tourism. This year, an initial plan is to set up a special tourism exhibition for southern China’s tourism consumers, taking full advantage of Guangzhou’s vast economic hinterland and huge development potential, which will help Guangzhou Nansha International Cruise Home Port put into operation in 2019. In October 2018, General Secretary of China Xi Jinping delivered an important speech during his visit to Guangzhou and repeatedly made important instructions on the construction of Guangdong-Hongkong-Macao Greater Bay Area. The outline of the development plan for Guangdong-Hongkong-Macao Greater Bay Area is to be promulgated soon in 2019.  The head of the organizing committee said: CCS14 will give full play to its platform link role, plan more themes and topics, create more communication and cooperation opportunities for domestic and foreign cruise organizations and cruise companies, and effectively expand the influence of cities in Guangdong-Hongkong-Macao Greater Bay Area.